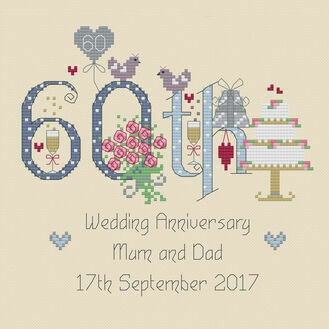 Weddings & anniversaries are those special days in life that will always fill you with wonderful memories. 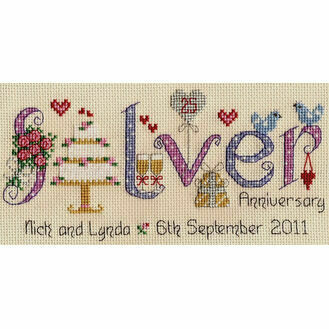 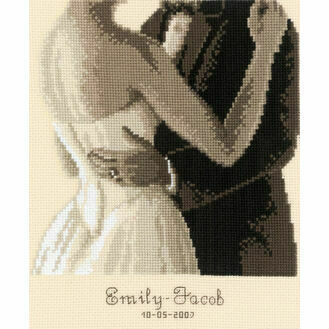 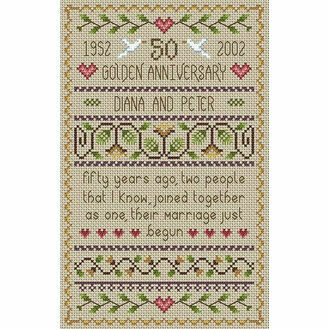 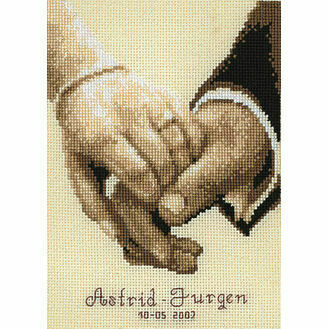 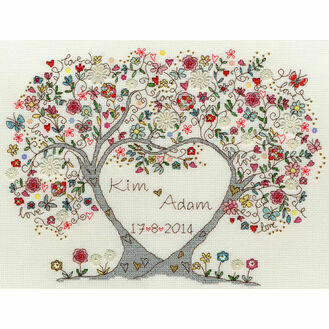 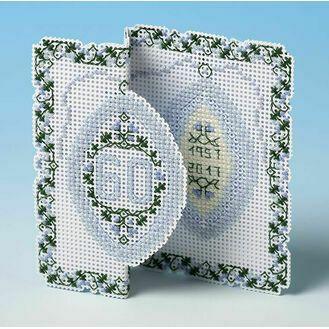 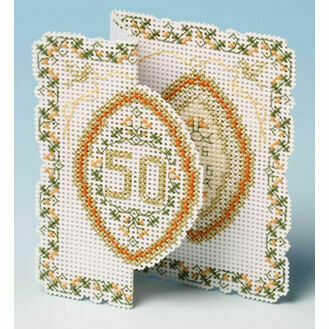 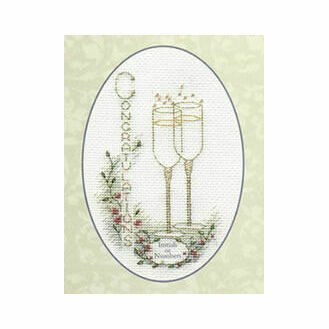 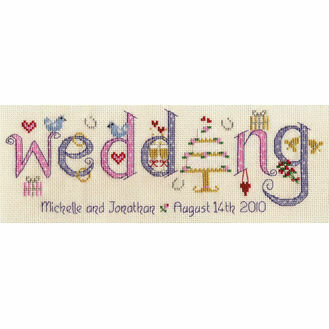 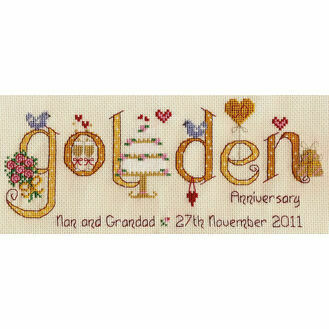 Such a milestone should be celebrated accordingly, and we have a wide selection of wedding & anniversary cross stitch kits that can be made to celebrate the big day. 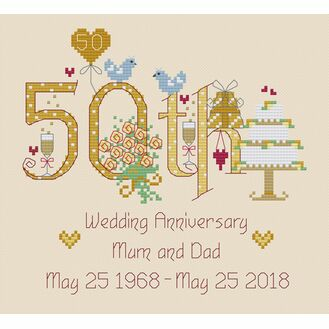 Unlike standard cards or gifts from the high street, these kits are unique and can be personalised accordingly, something that will truly be treasured and looked back on in years to come.